Bespoke designs that make an impact and incorporate the latest innovations and technology. Innovative modular solutions that you can re-configure for different shows. 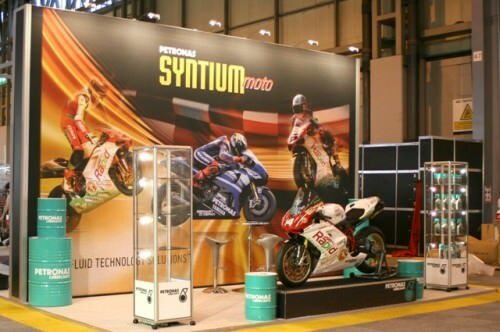 Portable exhibition stands and banners that are easy to transport and setup. Contact us for an exploratory chat and we’ll help you decide the right stand for you.